Nestling in beautiful, secluded woodland and tucked away from the madding crowd, lies Charnwood Acres, Mobile Holiday Homes & Lodges in the heart of the countryside. We have normally got a selection of Mobile Holiday Homes or Luxury Holiday Lodges for purchase and immediate occupancy. Alternatively we can put you in touch with various manufacturers. We are NOT a Full Residential Site. The new site is still a work in progress at the moment but has all the essential services laid on including Mains Electricity, Piped LPG, Mains Water, Street Lights and Tarmac Roads. A total of seventy plots are available and about a third of these are occupied. This is your opportunity to have a fabulous escape to the country holiday home set amongst Oak, Larch and Beech woodland. Forest paths meander through the trees, perfect for relaxing nature walks. Wildlife abounds and the forest is home to a number of interesting animals. You'll never tire of watching the numerous wild birds if you feed them from your patio or veranda. A friendly community is already established and whilst maintaining one's own privacy everyone looks out for each others' property. As a home owner at Charnwood Acres you have access to a free email account run through this website. You will also have access in the near future to a news board on this website just for residents to keep in touch. It also allows for us to post announcements to everyone. Look out for our Open Weekends and come and enjoy a cuppa & nibbles whilst looking around our show home and other homes we have for sale. There will be a representative on site during these weekends but at other times, whilst the site will be open, viewing individual homes is by appointment only. Please Note - We do not have facilities for Overnight Camping of Caravans, Motorhomes or Tents at this park. We are purely a Holiday Home Park and close for two weeks every year. It is not a Full Residential Park. We have just installed a few more New Plots at our Charnwood Acres Park, set in a fabulous Leicestershire Wood. Call us to discuss a wide choice of homes that can be placed on these parks. We also Have a number of Holiday Home Plots available at Woodlands Park, Cheshire and also Shardlow Marina near Derby. Both Woodlands Park and Shardlow Marina are popular popular locations for holiday makers so this is a rare opportunity to acquire the holiday home of your dreams in a sort after location. We supply homes from most of the major manufacturers. 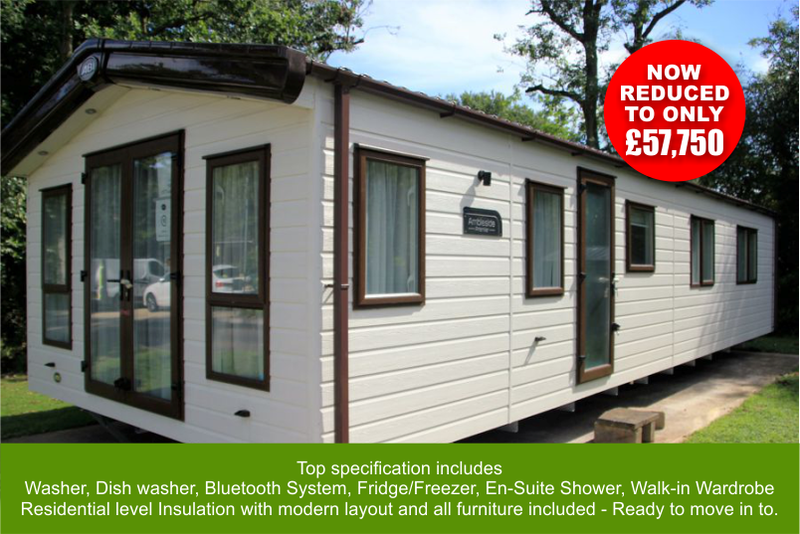 Please contact Andy on 07772 481067 for more details on how you can purchase a holiday home on this any of our parks. 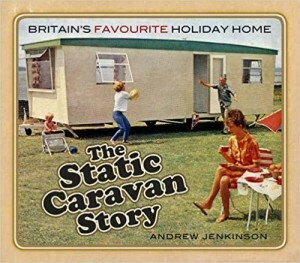 The story of the static caravan holiday home is a staple of the classic British holiday. From its 1930s/1940s origins when touring caravanners found a spot on a plot of land on a farm and pitched up until winter. Sites quickly sprang up, and manufacturers began designing caravans for this sole purpose. The mobile home first appeared with postwar housing shortages but by the 1960s holiday caravans were larger and specifically designed for holiday let. The '60s/'70s saw new models become more home-like, and the 1980s saw another surge in designs. With over 30 manufacturers, exports into Europe were high too. With 140 images and many contributors' memories, this book brings the story up to date and shows how sophisticated the static holiday home has become. We love sitting outside on a hot Summer’s day and watching the birds feed on our veranda. It’s just a lovely place to live.